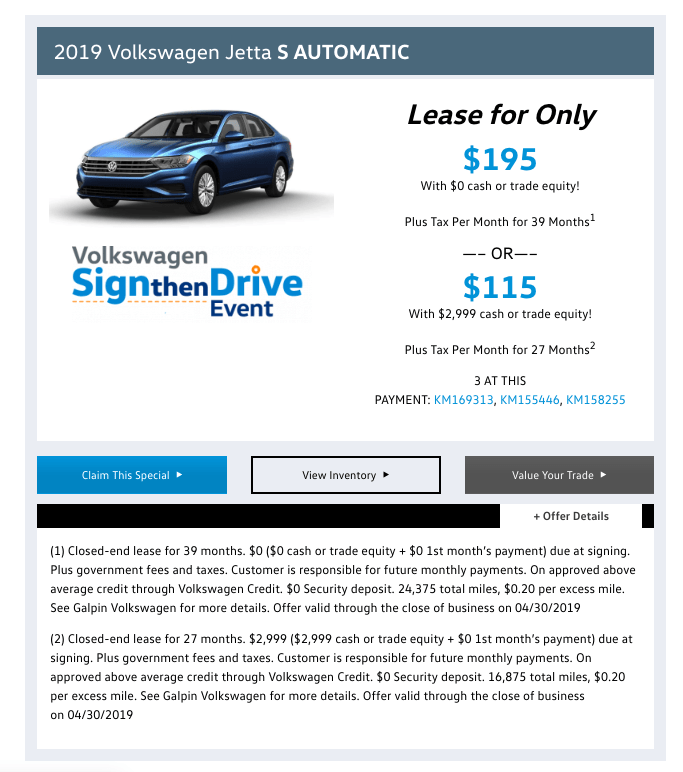 If you were looking for some great deals on a new or used car in North Hills, CA, then you’ve come to right place. 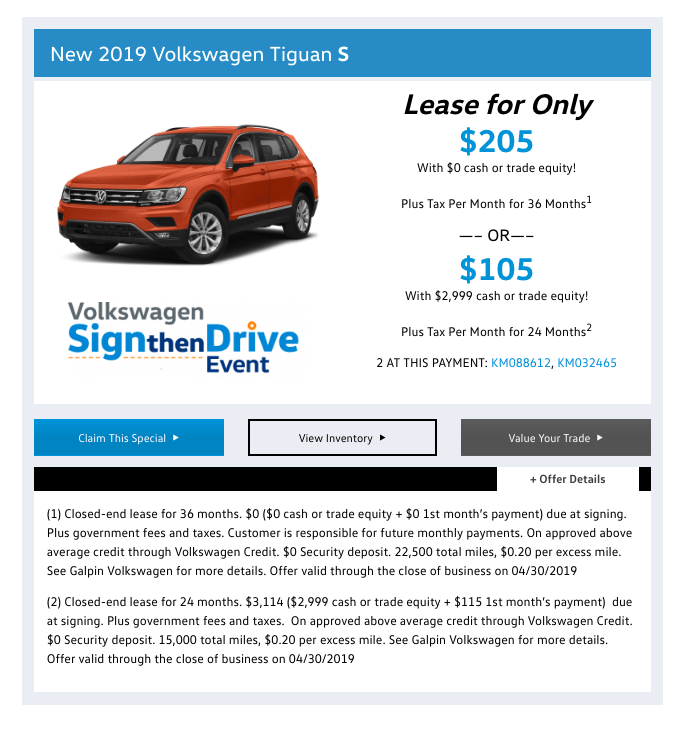 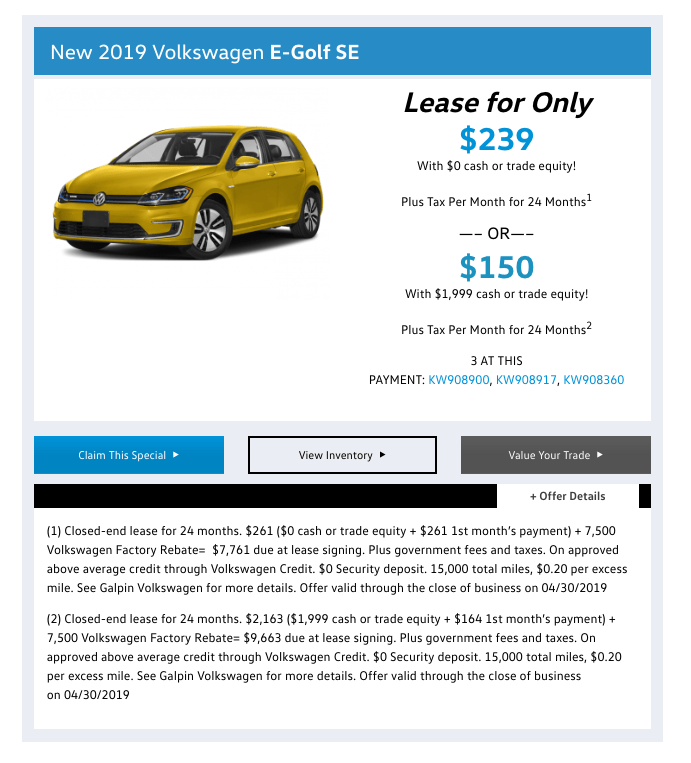 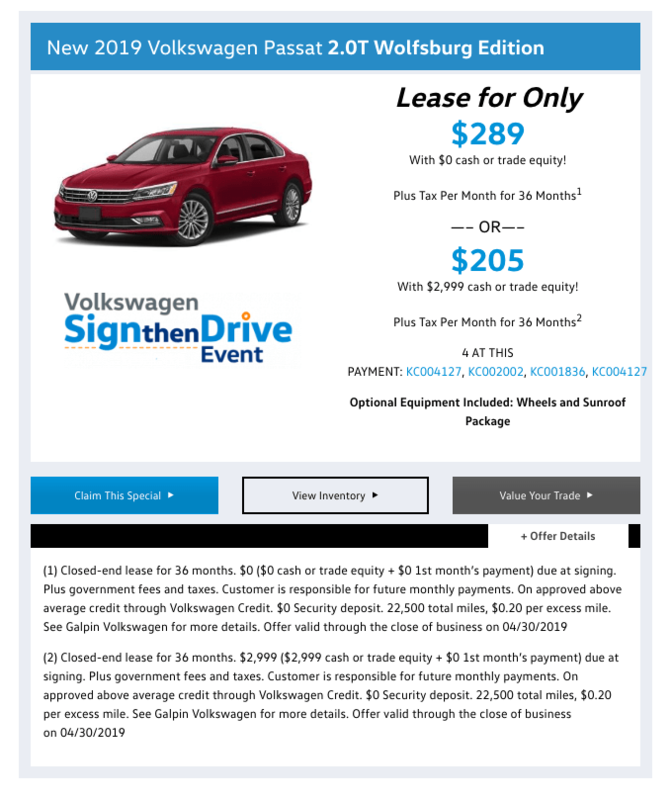 This page is constantly filled with some exciting offers, the best deals and all of the latest specials that are happening at Galpin Volkswagen San Fernando Valley. 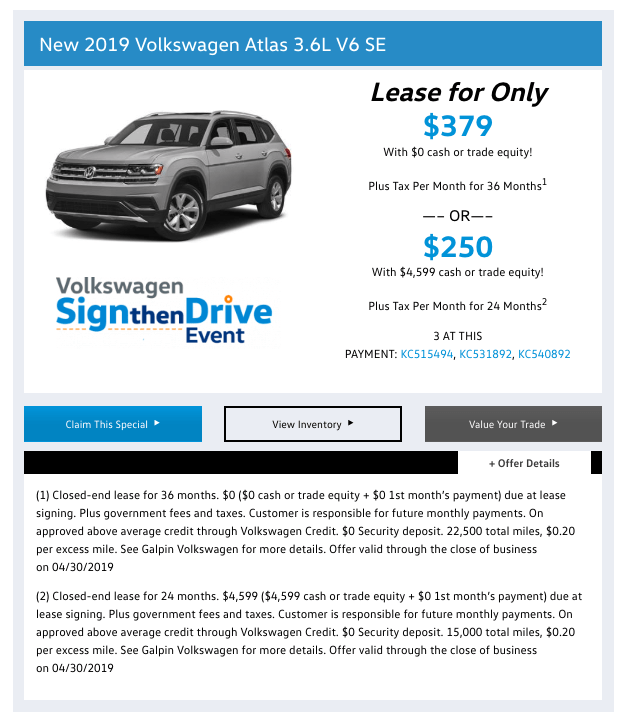 Whether you are searching for a new Volkswagen or a used car, take advantage of these incredible deals that are happening now at Galpin Volkswagen San Fernando Valley.